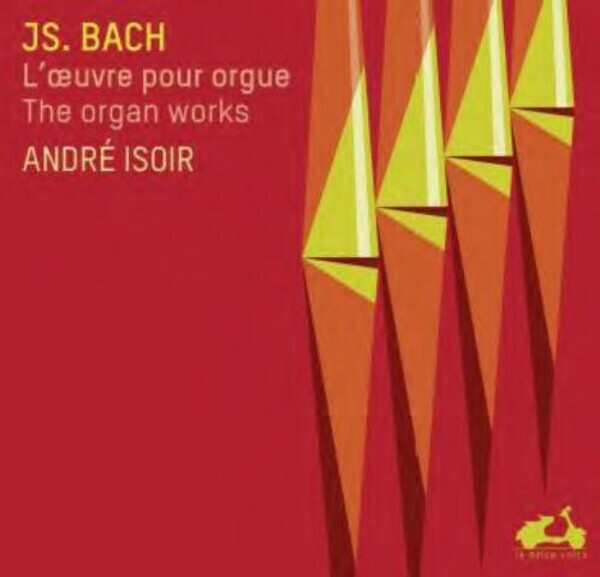 Recorded for Calliope between 1975 and 1991, André Isoir’s version of the complete organ works of Johann Sebastian Bach was an exceptional undertaking that received unanimous acclaim from press and public alike. La Dolce Volta here reissues this set, unavailable since 2008, on 15 CDs at a highly attractive price. These interpretations, which have achieved legendary status for their magical touch and ornamentation, their supremely elegant and inward sculpting of phrases, are now enhanced by stylish new presentation (remastered sound, luxury packaging, recent interview with the artist, full details of the instruments).